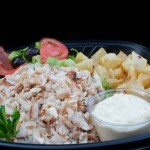 Littleton’s best homemade Mediterranean Food starts here. 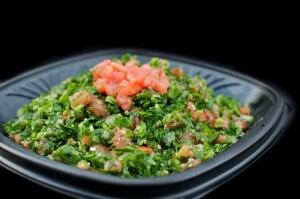 Welcome to Shawarma Mediterranean Grill! Delivery for your order is through GrubHub. call 1-877-798-4141 to check on delivery status. “Shawarma” comes from the Turkish word for “turning” because of the way it is turned as it cooks. 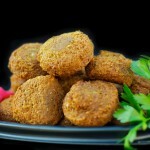 It is a slow cooking process that gives Shawarma the unmistakable flavor people around the world love and crave. 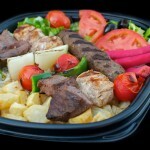 Where is Shawarma Mediterranean Grill Located?